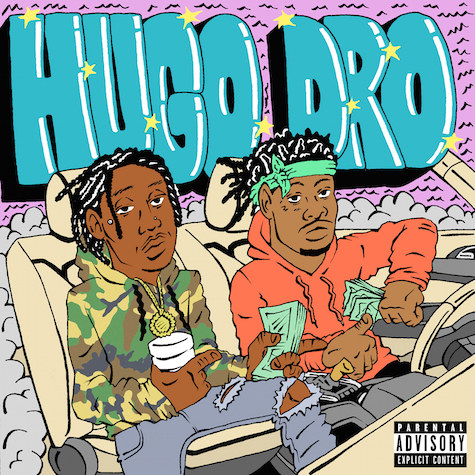 Following early collaboration and underground hit “Sade,” rising Atlanta rapper Hugo Joe and producer MexikoDro (Playboi Carti, Rich The Kid, Yung Bans) join forces for a joint EP titled Hugo Dro, set to drop 6/29 via Fool’s Gold. 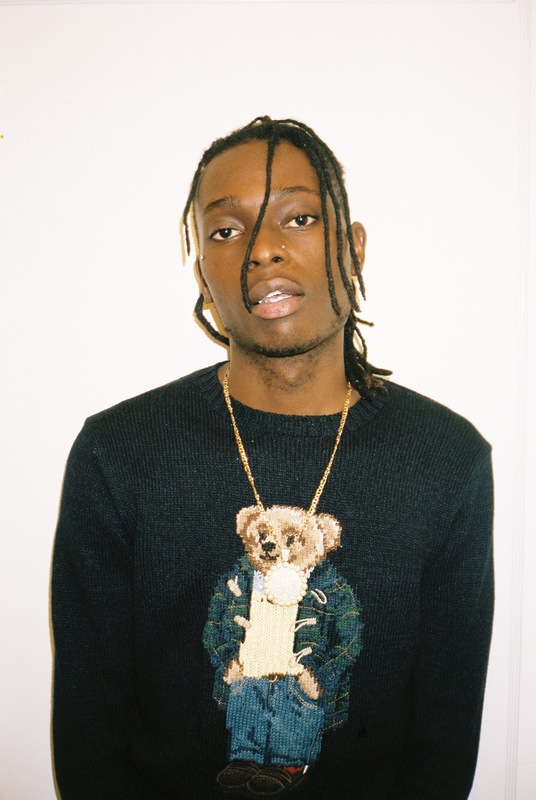 The duo share first single and music video for “Tesla”, featuring buzzy Oakland rap personality, Guapdad 4000. Listen now!